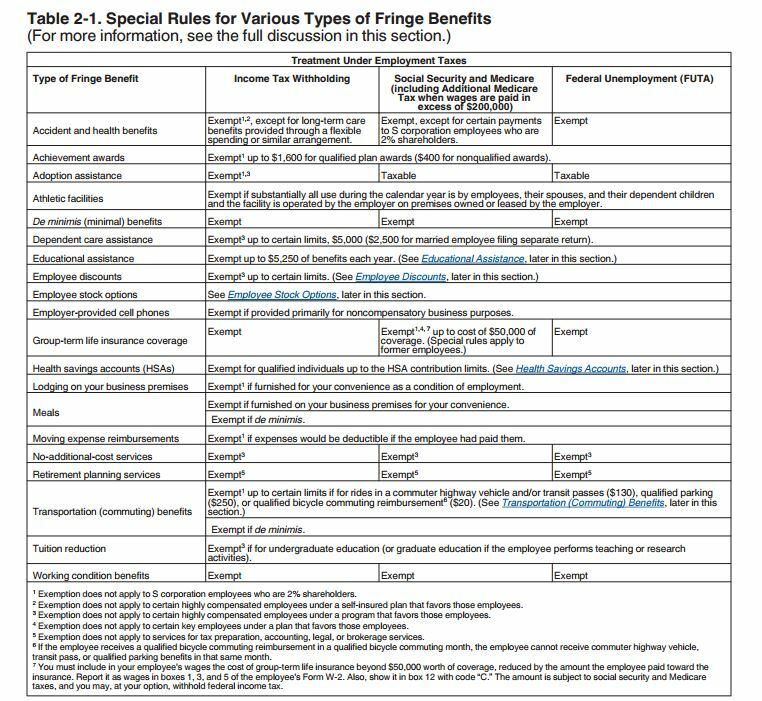 Typically, any fringe benefit is taxable and should be included in the recipient&apos;s compensation unless specifically excluded. It is important to understand this information and report it correctly on the recipient&apos;s W-2 or 1099. It can be costly to have your payroll company issue corrected reports so make sure to track this information and reported to your payroll company in a timely manner.